24pp offset with letterpress cover wrapper.170 x 130.300 copies. 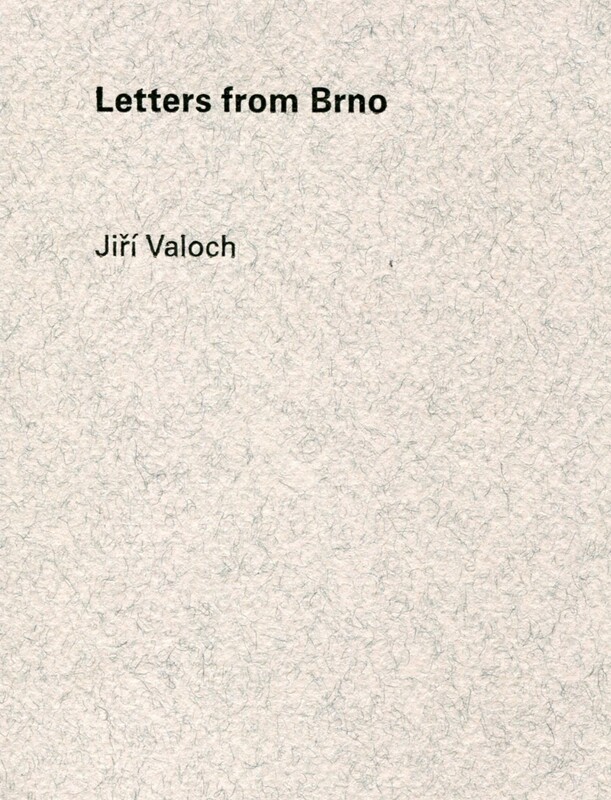 Letters from Brno assembles poems contained in mail sent by Jiri Valoch to his acquaintance, editor and publisher Charles Verey in 1968. They were poems made by the typewriter, letters arranged on the page as forms, and their accompanying correspondence.